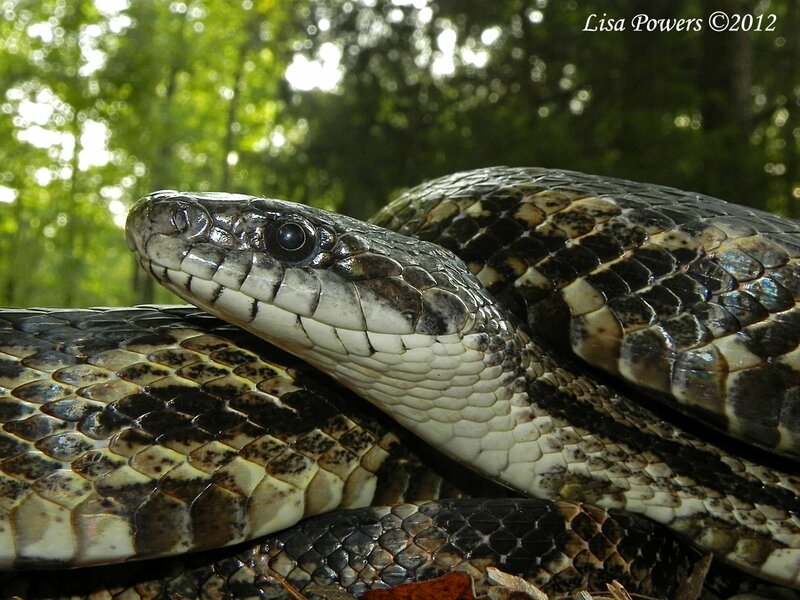 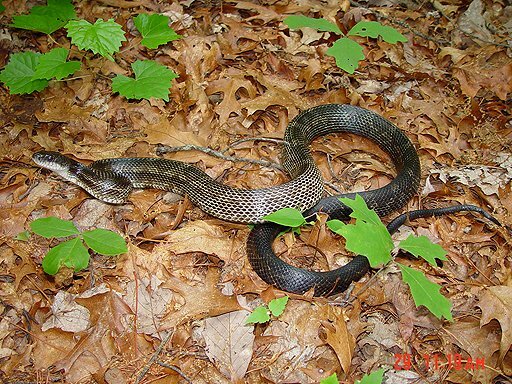 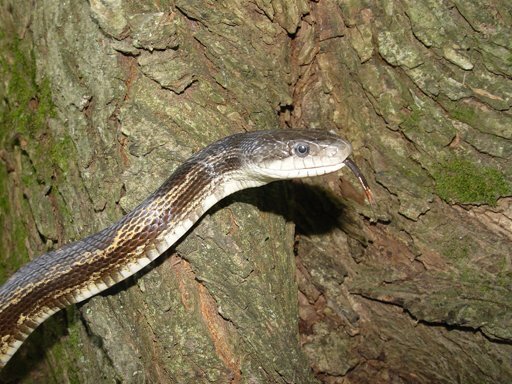 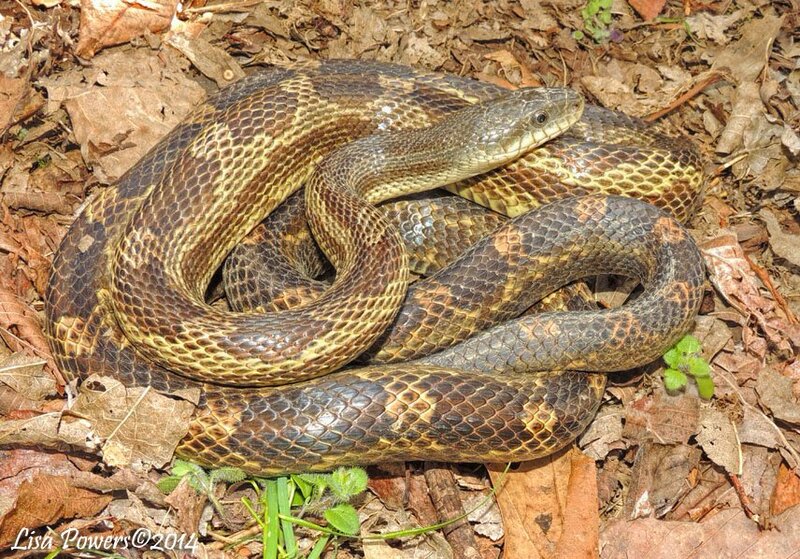 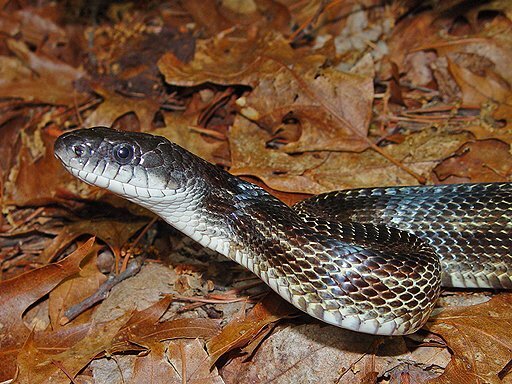 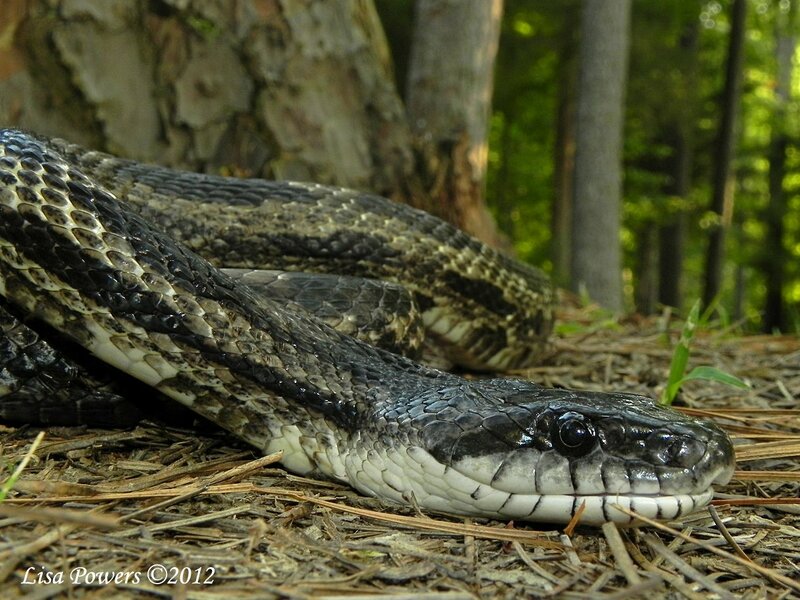 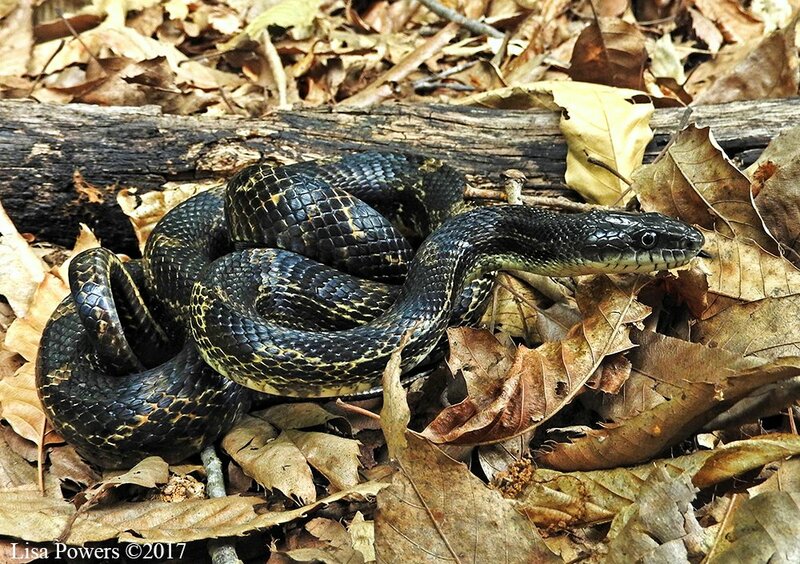 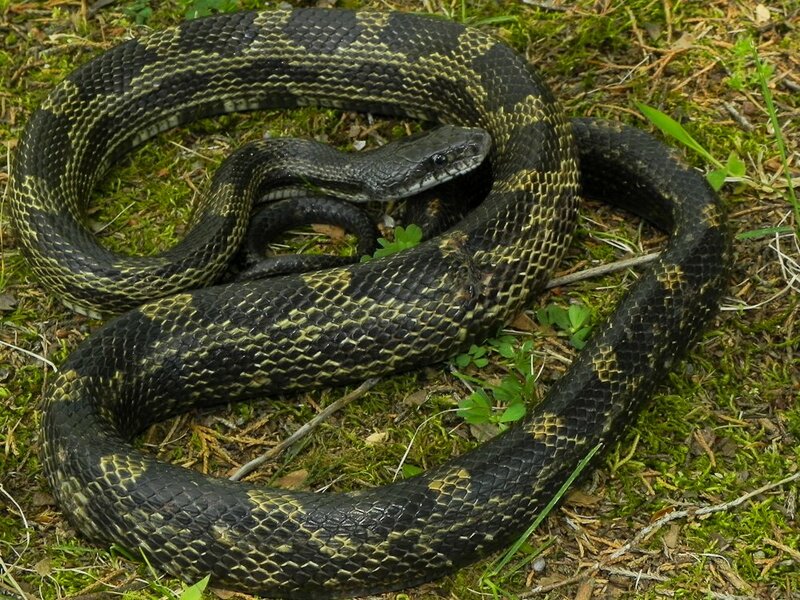 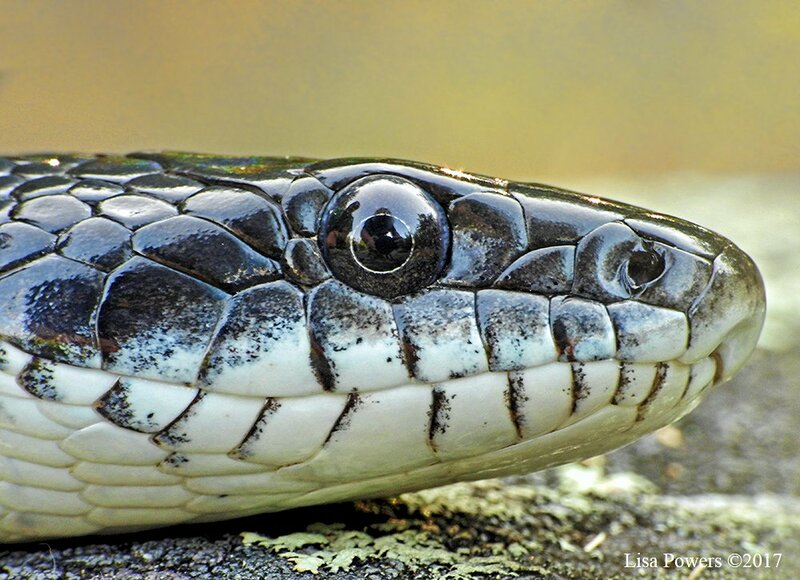 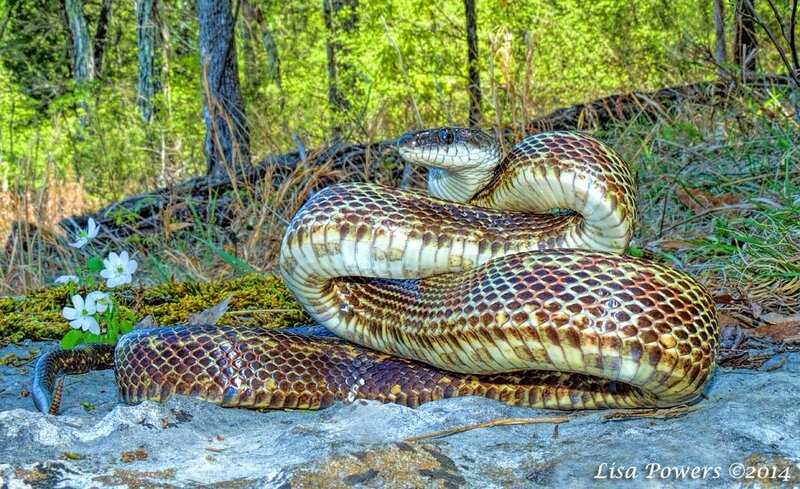 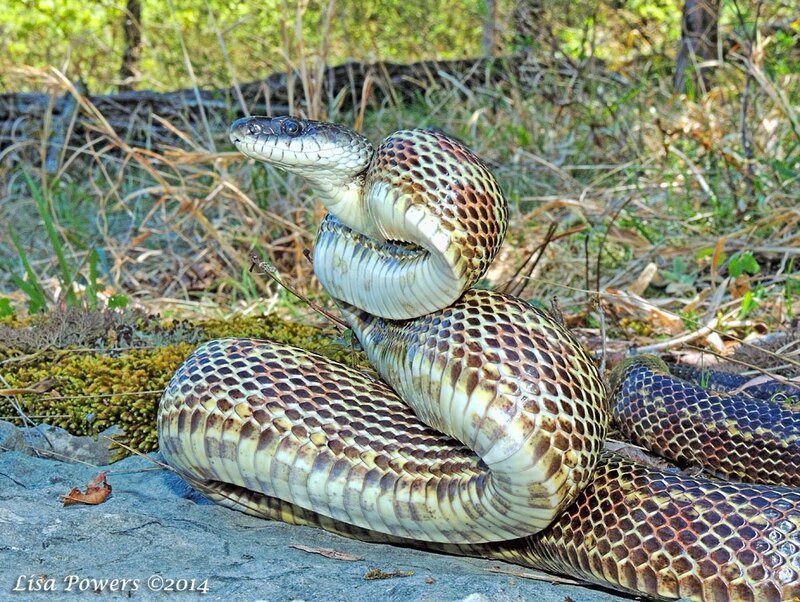 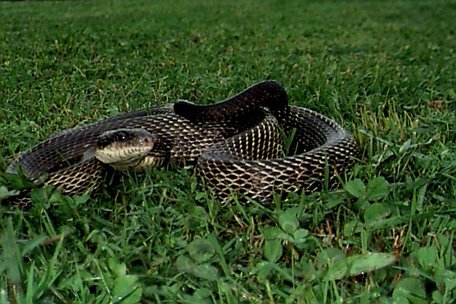 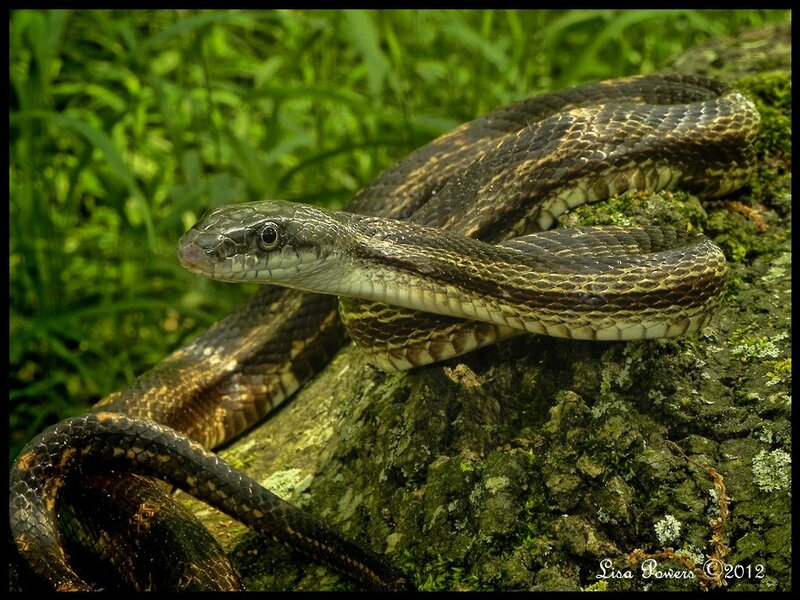 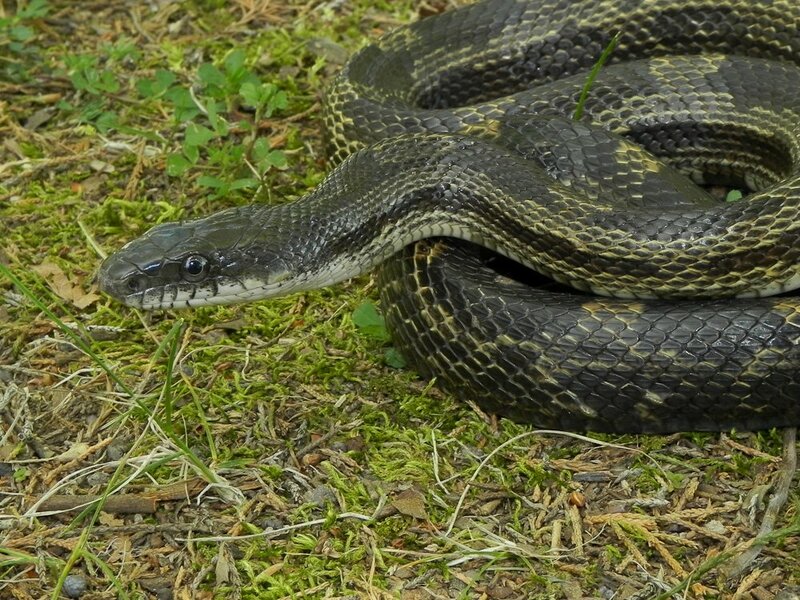 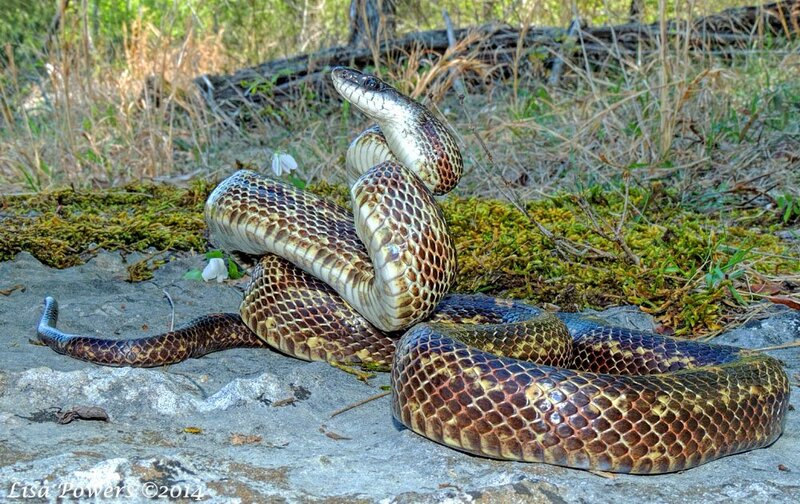 Additional Notes: Sometimes also referred to as a 'chicken snake' for their habit of entering chicken coops to feed on the eggs and chicks. 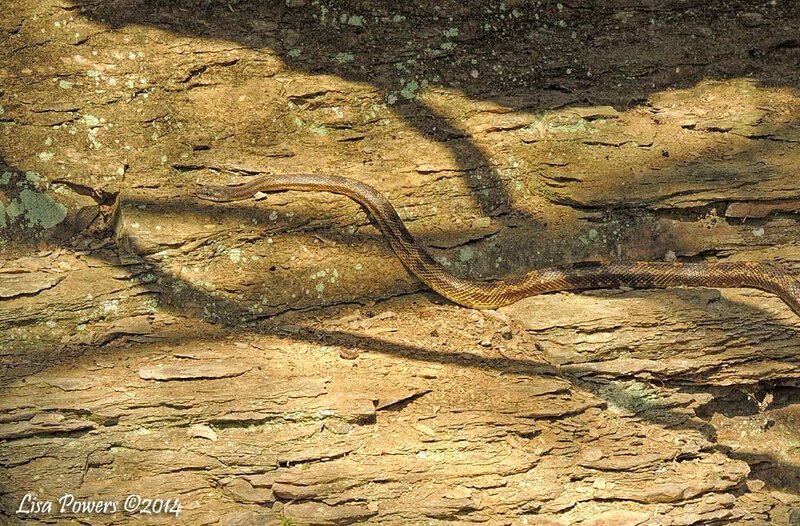 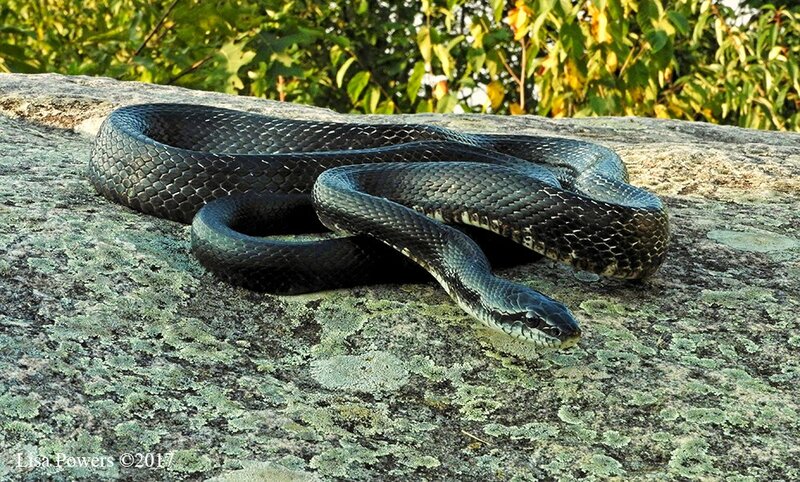 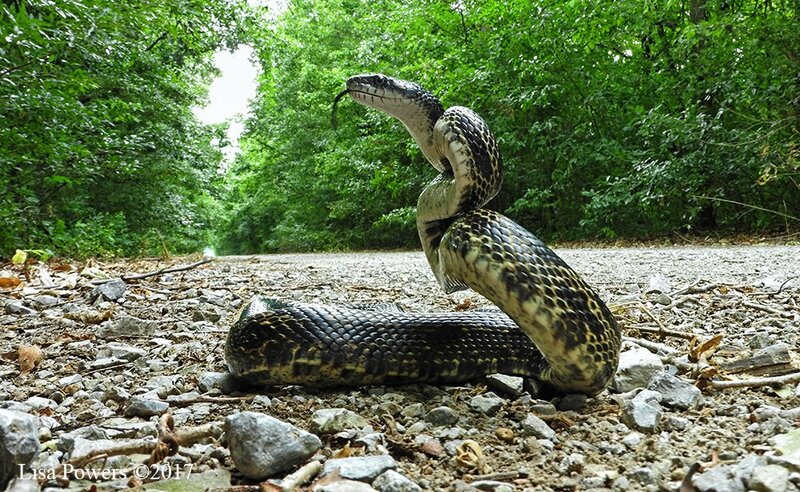 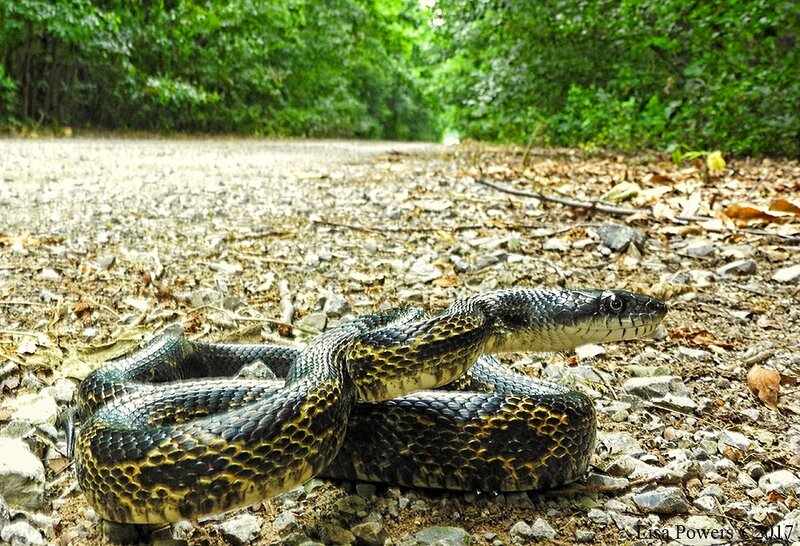 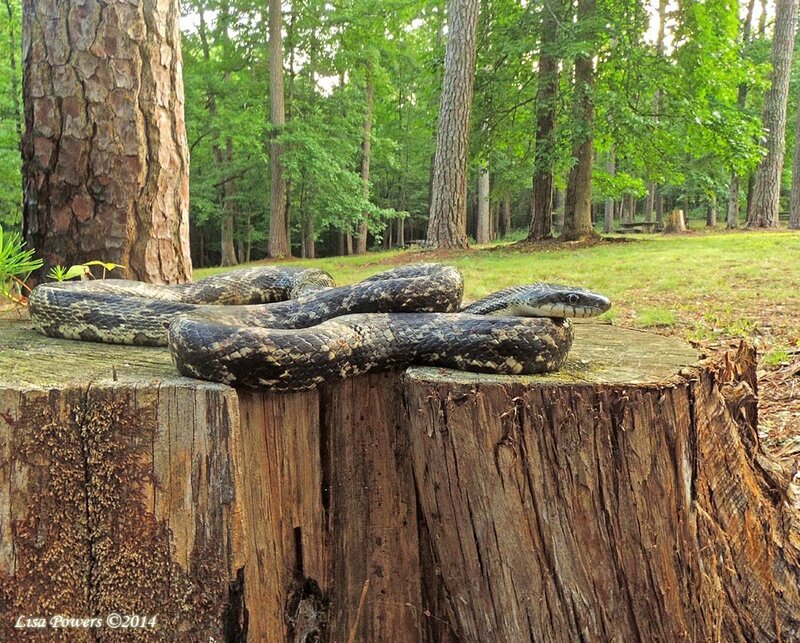 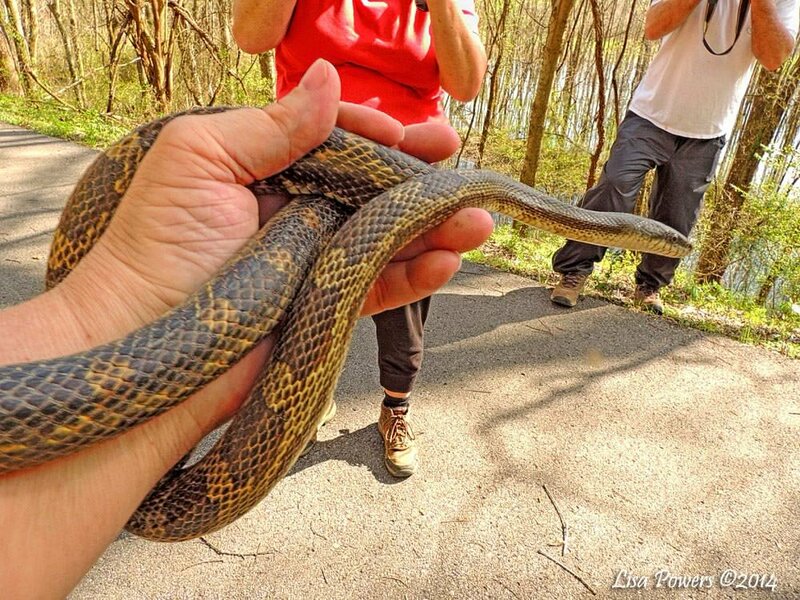 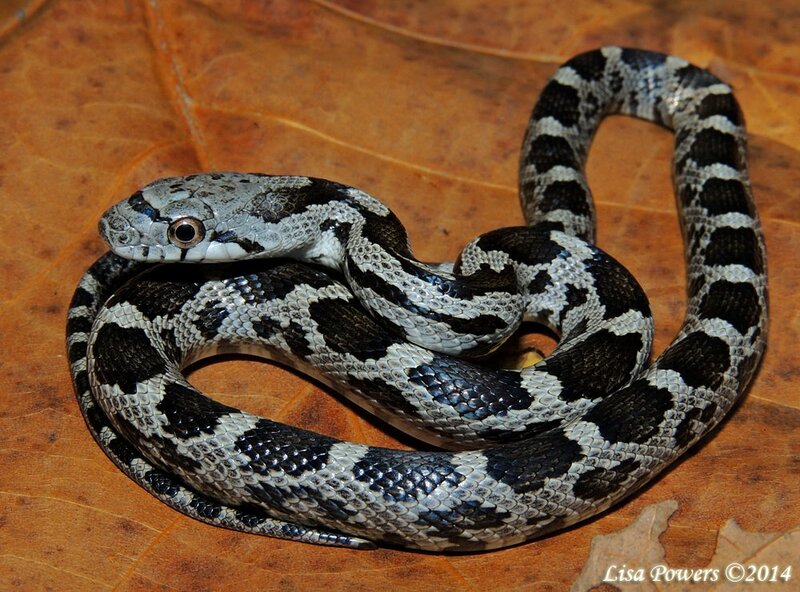 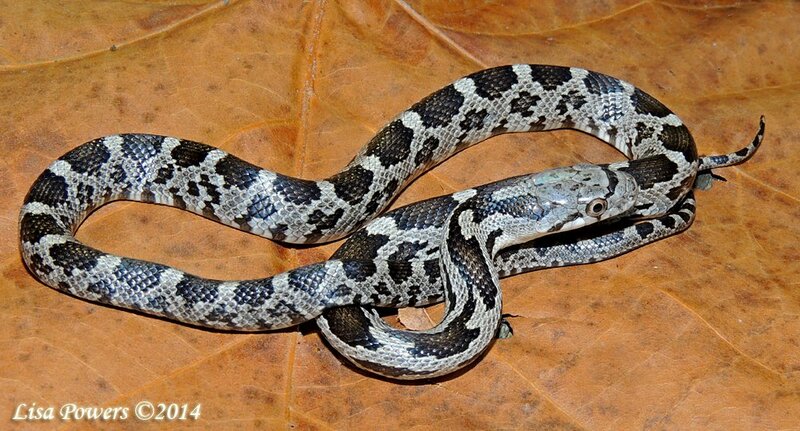 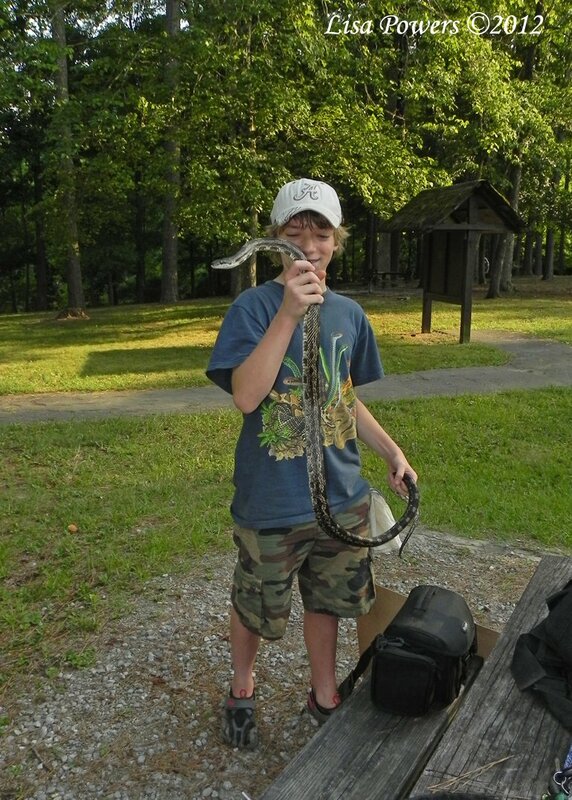 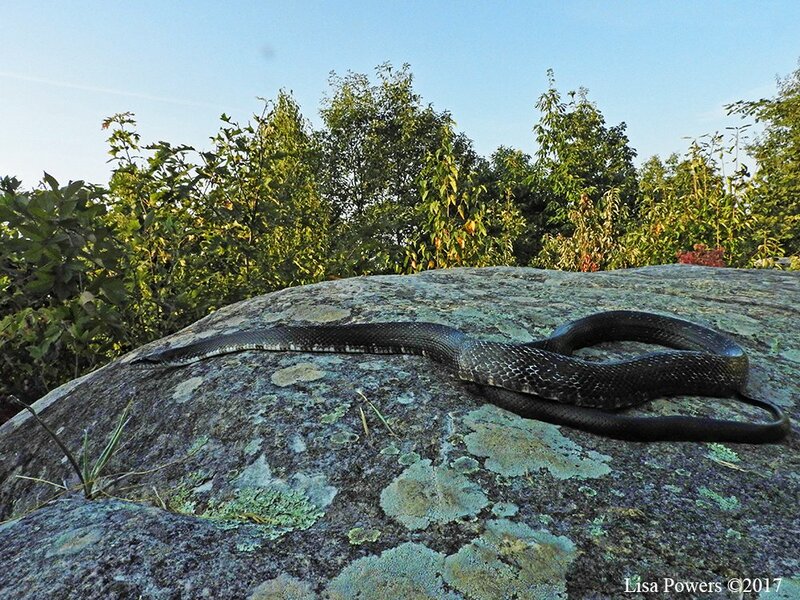 Behavior: When confronted, this snake may assume a strike stance and rapidly vibrate its tail. 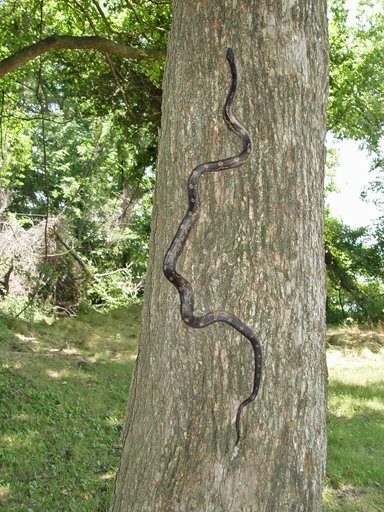 This species is a very good climber and will raid bird houses and nests of eggs and chicks.